Volcanic has a dedicated service and parts department to assist you with all of your heating equipment aftermarket needs. Our service technicians and parts specialists have years of experience in providing solutions to your heating needs. Volcanic provides a call center available to address service needs and questions over the phone. 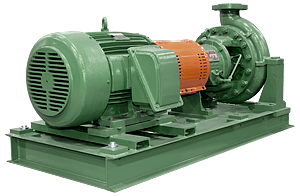 Often, an on-site service call can be eliminated by troubleshooting equipment or system challenges remotely. This service is offered at no additional charge to our customers. You can reach one of our technical service associates 24 hours a day, 7 days a week. NOTE: Any time that you are calling for assistance please have the Model Number, Serial Number, and National Board Number of your Volcanic Equipment on hand as this will assist the technician in locating your Volcanic equipment file. 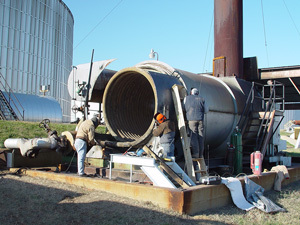 Volcanic provides on-site service to our customers from our Ohio and Houston facilities. We start up each unit in the field and also offer operator training on-site if it will better suit our customers' needs. Whether your heater is in need of maintenance or you'd like us to inspect your unit we are available during normal working hours and on weekends. Volcanic has a substantial inventory of both OEM and non-OEM parts for all Volcanic products as well as parts for competitive equipment. We also offer preventative maintenance kits and recommended spare parts kits for each product we sell. You can receive help with your parts needs by calling our offices in Alliance, OH or Houston, TX. Our purchasing manager is available for after hours parts requests. 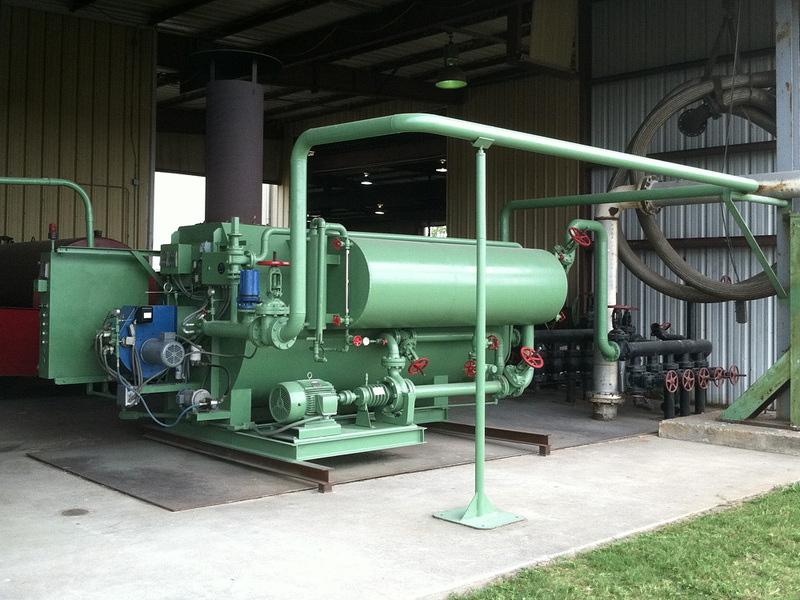 From heating equipment commissioning and troubleshooting, to equipment upgrades and replacement parts, Volcanic can help with all your aftermarket needs. 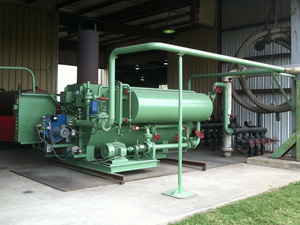 We also offer training classes upon request, and have a live training heater in our Houston facility. There is a full Volcanic warranty on all of the repairs, reconditioning, and rebuilding performed at either our Alliance or Houston centers. Work performed on Volcanic heaters is done to original factory specifications using original parts and heater data files. Contact one of our offices for more information regarding our service rates and upgrade/repair pricing.